Welcome back to Dove Loves, our definitive guide to the products and pieces we're loving - our favorites du jour, the holy grail of what we're coveting, researching, talking about, and obsessing over. I love this coconut oil for so many reasons. 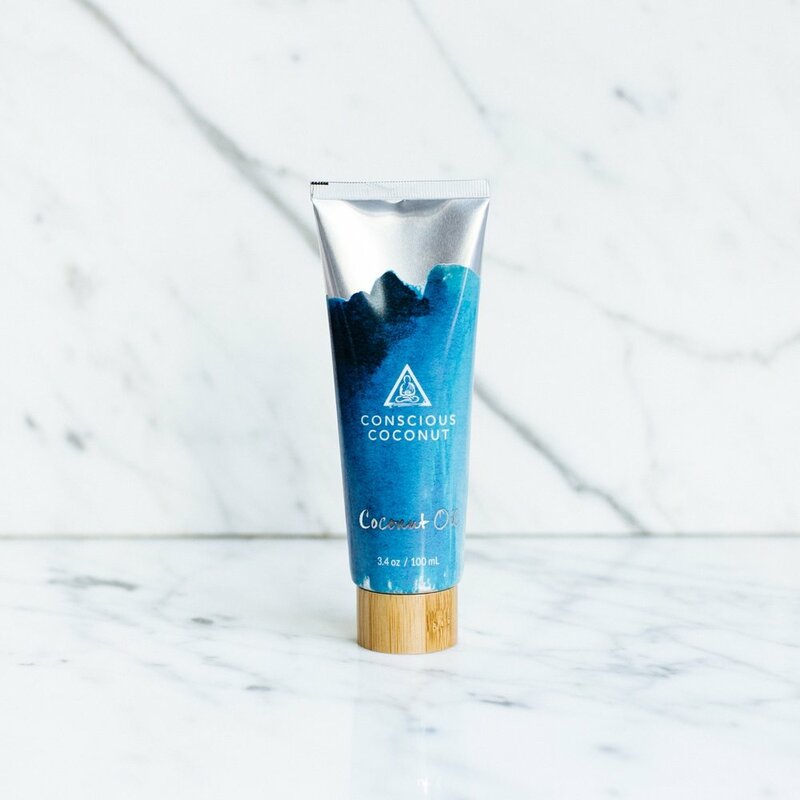 But my number one is that the brand, Conscious Coconut is a social enterprise fueled by love, with the deep-held belief of paying it forward and giving it back. Conscious Coconut works directly with farmers and suppliers and supports fair trade practices. Even its tubes are packaged with love by adults with developmental disabilities at the MacDonald Training Center in Tampa. This brand is the definition of empowering, both to its customers and to its employees. For every purchase it receives, a child is given a meal through Feeding America food banks. If that’s not a reason to purchase, I don’t know what is. But the at-home benefit comes in its life-saving benefits. I literally douse Callum in coconut oil from head to toe. It is the best product I have found that works on his skin and hair, both of which get super dry. Most coconut oils I've used get really hard and impossible to squeeze out, but this somehow always stays the perfect consistency. And it’s not too thick but really gets absorbed (and of course smells yummy). Callum loves it too, which is equally important. I use it every night after his shower and then on his hair in the morning. 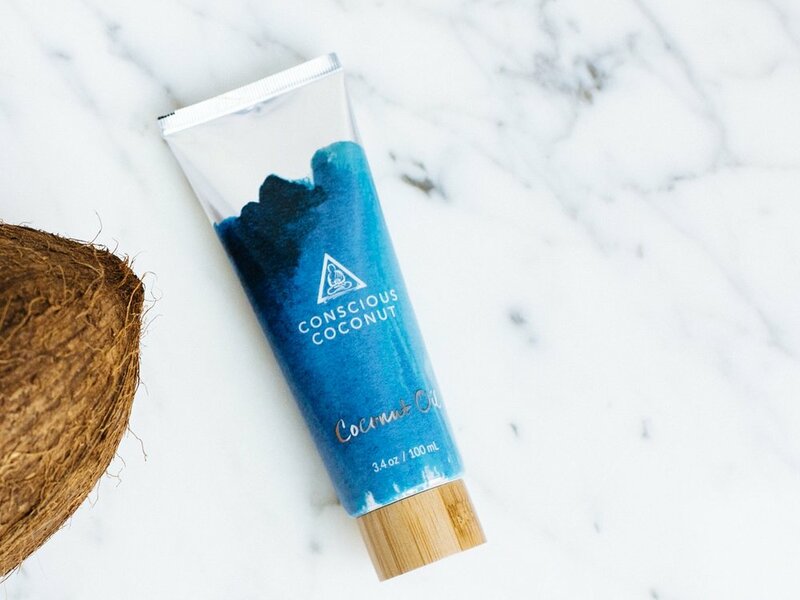 I love knowing that when I use it on Callum, the only ingredient in the product is USDA organic cold-pressed virgin coconut oil, and that it’s benefitting so many people in need. What’s not to love about that?